Dynamic night of Christian comedy, uplifting worship and Maggiano's Little Italy Italian food. Several hundred students and families from all over the area will join for an exciting night at Forest Hill Church off Park Road in Charlotte. For free tickets, click link below! Middle & High School Night of organized chaos & calculated madness. 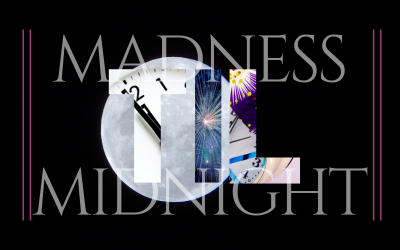 Join us for a half lock-in from 5:00pm to Midnight on May 17, 2019. Night will ebb and flow with high energy games and chill hangout time with friends and new faces. Capstone of evening will be massive game of underground church. Cost is $10 and includes dinner and plenty of snacks! 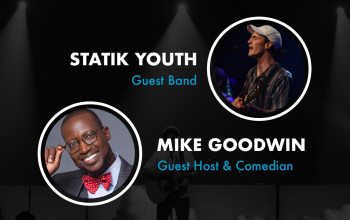 Lock in your spot for FUGE Student Summer Camp 2019 with a $75 downpayment!! Use code "SIBLING" for 20% discount if you're registering more than one child.